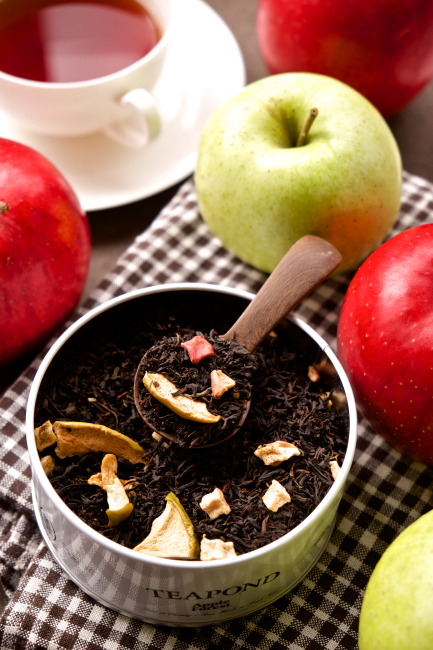 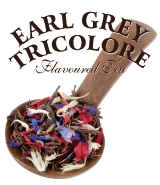 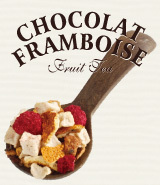 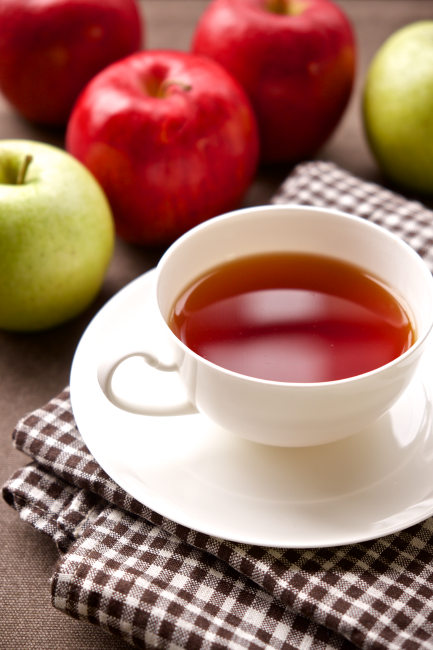 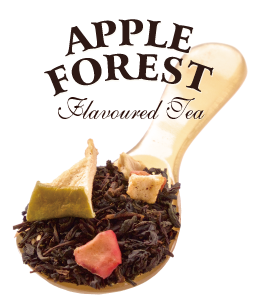 Fresh juicy red and green apples are blended in the quality tea leaves with subtle sweet flavour. 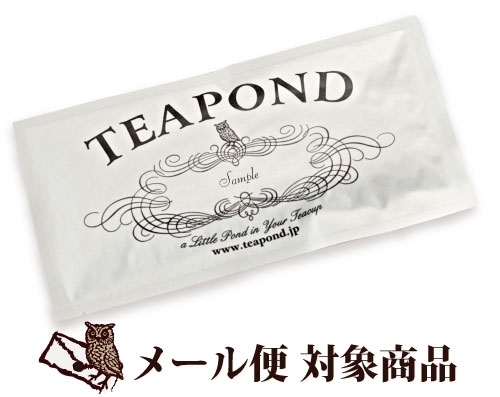 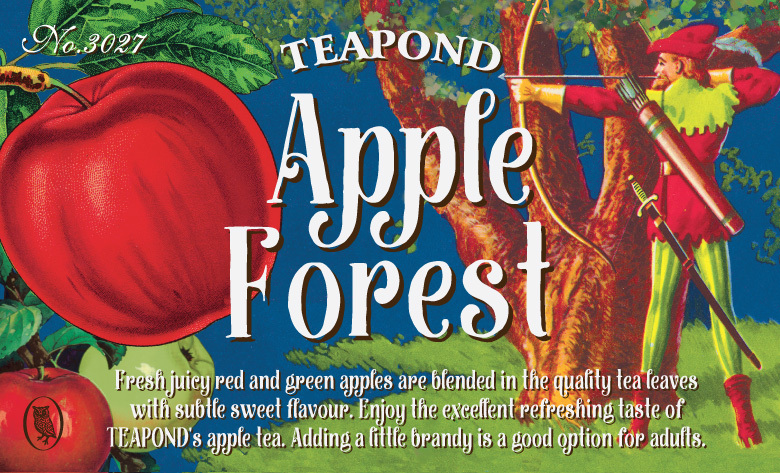 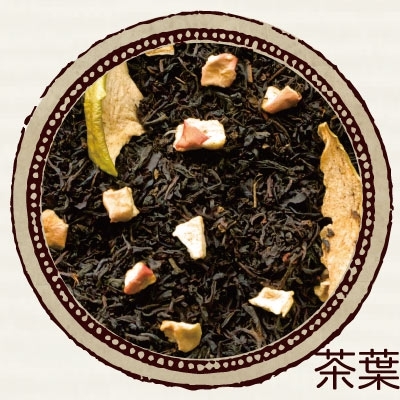 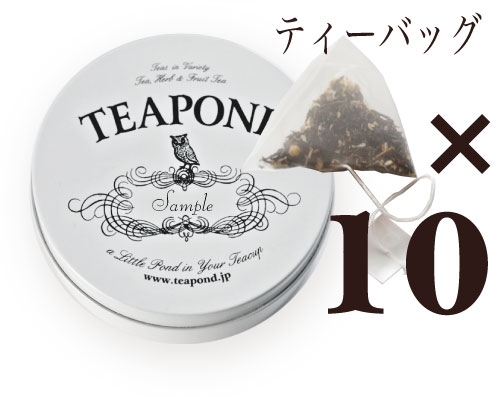 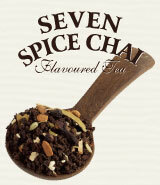 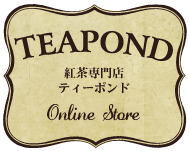 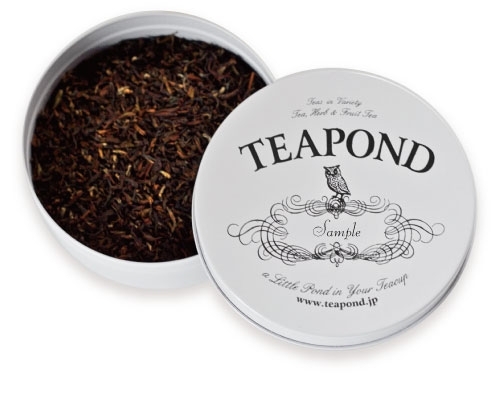 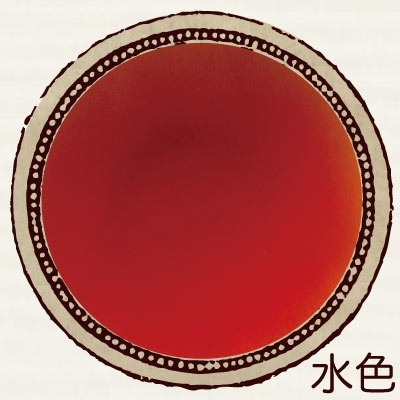 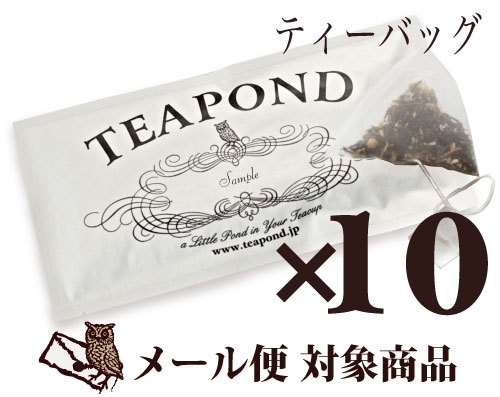 Enjoy the excellent refreshing taste of TEAPOND's apple tea. 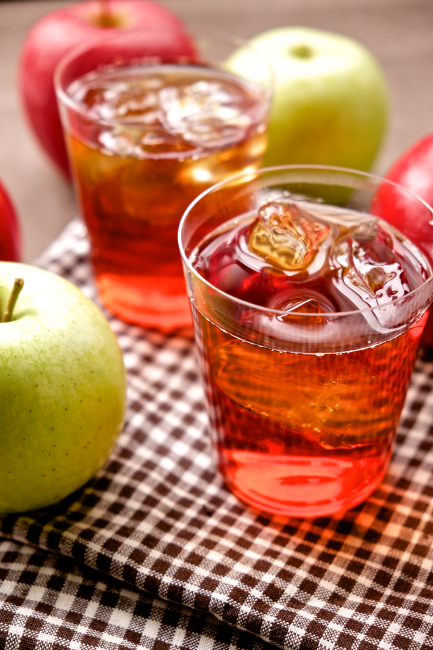 ​Adding a little brandy ​is a good option ​for adults.